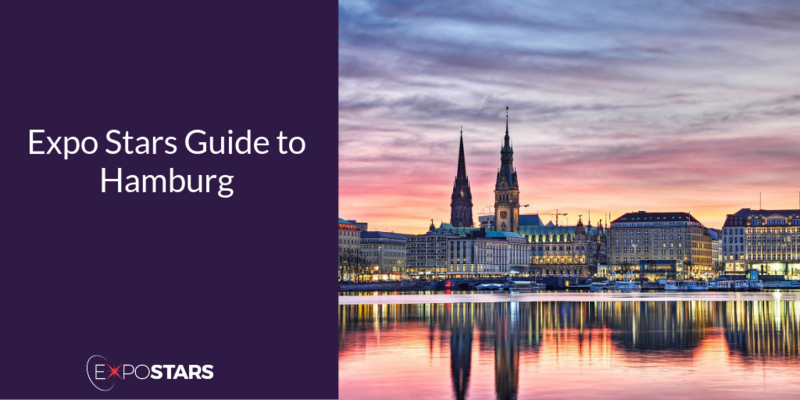 Hamburg has been Northern Germany’s trade centre for centuries and is home to an expansive, port, big brands, brilliant ideas and great chances for all businesses. Hamburg is renowned as being one of the major Northern European destinations for trade shows. Spanning almost 100,000 sqm across eleven exhibition halls, the Messehallen exhibition centre offers exhibitors plenty of space to host a variety of trade shows, conferences and other events such as shareholder meetings. The exhibition centre is located in the heart of St. Pauli district and can be reached by underground line U2 (Messehallen station) as well as suburban railway lines S11, S21 or S31 (Sternschanze station). Hamburg is the largest city in Germany after Berlin, lies at the head of the estuary of the River Elbe. Its location therefore makes it an essential link between the sea and Germany's network of inland waterways and numerous islands. Walk around The Port of Hamburg, also known as the Gateway to Germany. Embrace your inner child at the Miniatur Wunderland. Billed as the world's largest model railway, it is so much more than simply a toy train layout. The Boathouse - A contemporary fish restaurant on the banks of the Isebekkanal. Try mackerel ceviche with sweet olives, nuts and horseradish or avocado dim sum filled with soft crab and a wild garlic and smoked ham bouillon. Heimat Küche + Bar - Seasonal specials have a lighter touch: try the creamy ewe’s cheese with tangy rhubarb compote and fresh salad leaves.